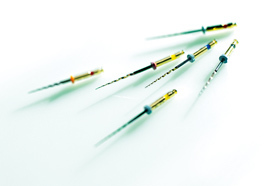 HyFlex EDM is the newest innovation in controlled memory rotary endodontics, featuring unmatched flexibility and fracture resistance in a one file system. HyFlex EDM is a modular system of sterile instruments that include Shaping, GlidePath, OneFile, Orifice Opener and Finishing Files. BRILLIANT EverGlow is the newest composite from COLTENE. What makes BRILLIANT EverGlow really outstanding is its sophisticated combination of aesthetic qualities, mechanical strength and optimal handling properties. ONE COAT 7 UNIVERSAL is a light-cured, one-component bonding agent used with the self-etching, selectively etching or total etch technique for adhesive restoration. ONE COAT 7 UNIVERSAL was recently ranked as a 2018 Dental Advisor Editors' Choice product. SoloCem self-adhesive cement from COLTENE saves time without sacrificing reliable bonding. MDP and 4-MET(A) monomers ensure good bonding values on a range of different materials and for a variety of indications. 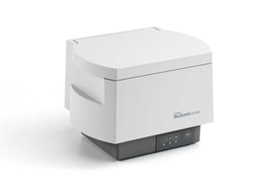 BioSonic® UC150 - Your Patients Trust You. You can Trust BioSonic. We are pleased to announce that BRILLIANT EverGlow was recently named a Dental Advisor Editors' Choice Product for the composites product category. ONE COAT 7 UNIVERSAL BOND was ranked as an Editors' Choice product in the universal bonding agent category. 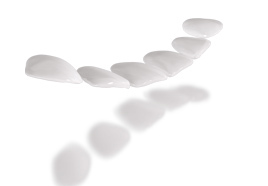 ONE COAT 7 UNIVERSAL may be used for all application techniques and provides exceptional bonding values on enamel and dentin. Search and find COLTENE retailers in your region. Alpen Speedster carbide instruments are a perfect blend of power and precision. 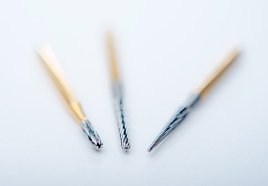 Ranked as a Dental Advisor Editors' Choice Product as well as Top Product in the Multi-use Carbides category for 2019, Alpen Speedsters are crafted using state of the art technology that makes them one of the leading metal cutting burs on the market. The complete endodontology programme includes root canal preparation with files and rinsing solutions, obturation and post systems. 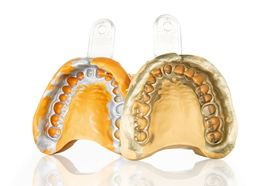 The next extensive range is centred entirely on restorative filling therapy. This particularly includes temporary and permanent filling materials, as well as adhesive systems and polymerisation lamps. Prosthetics represents a further main area. 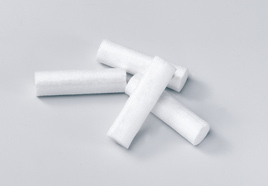 It includes a wide spectrum of condensation and addition cross-linking impression materials. The segments of treatment aids, infection control and rotating instruments round off the programme. Highly-qualified and enthusiastic employees are the basis of our success. Be part of our team.